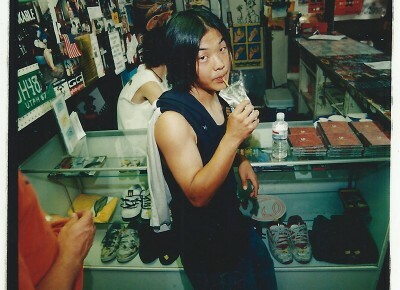 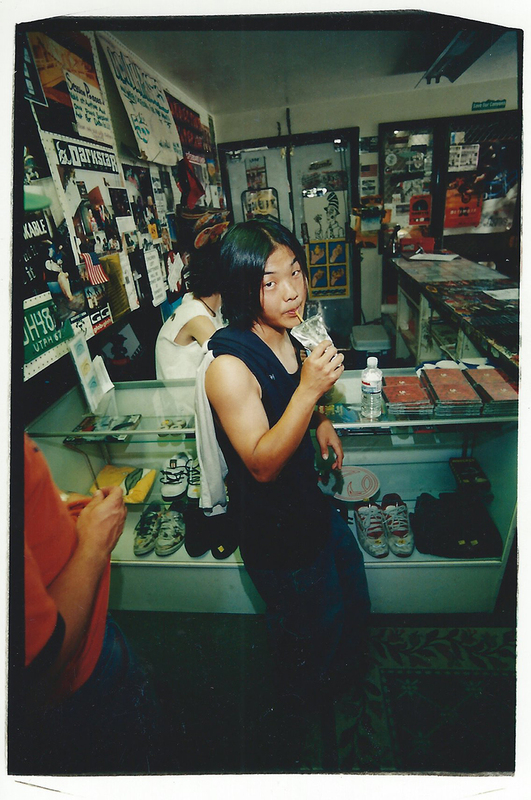 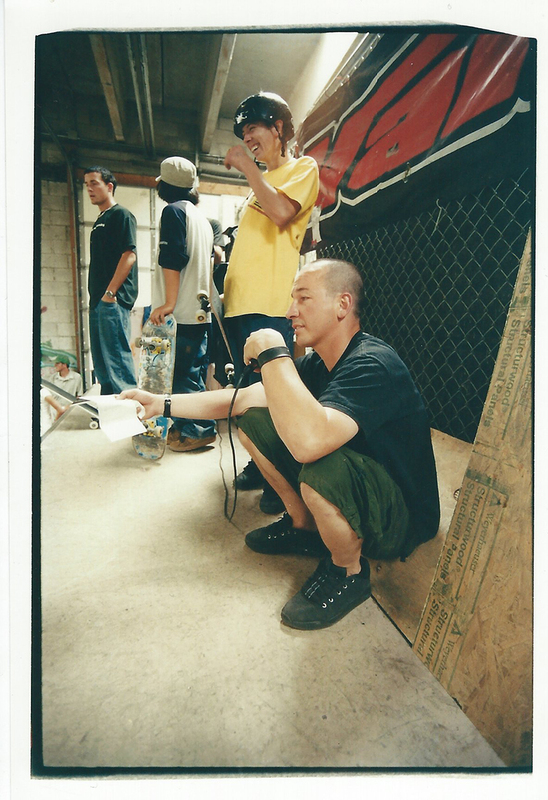 Chong cheesin’ for the camera at Milo Sport, 2000. 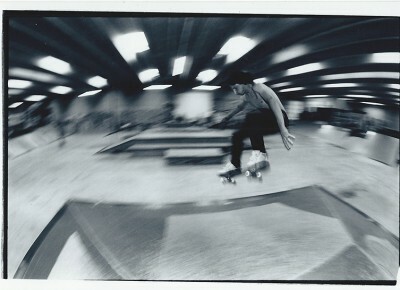 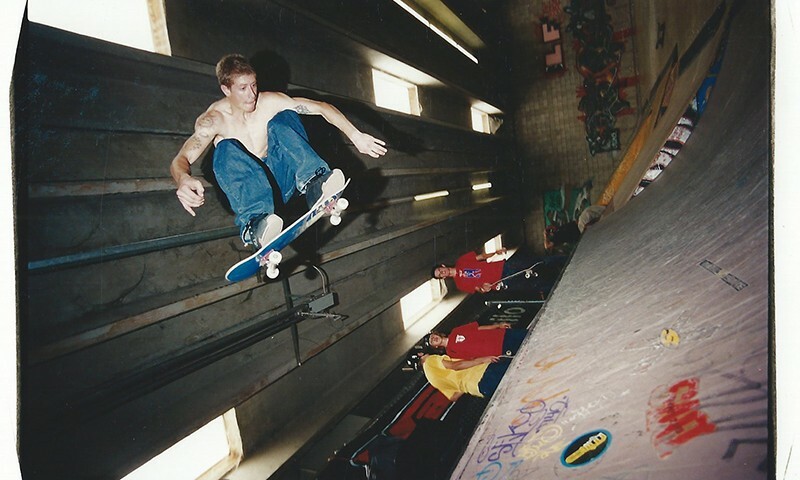 Chris Yorgalite, Summer of Death at Connection Park 2000. 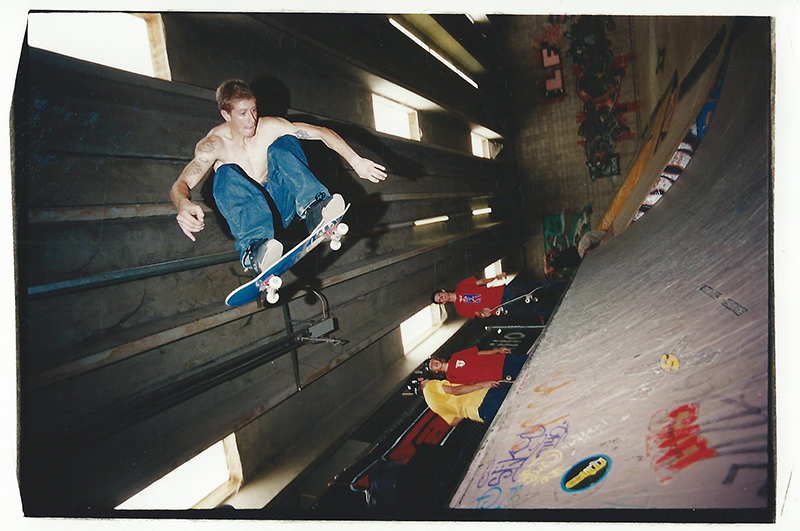 Chris Yorgalite with a front side melon. 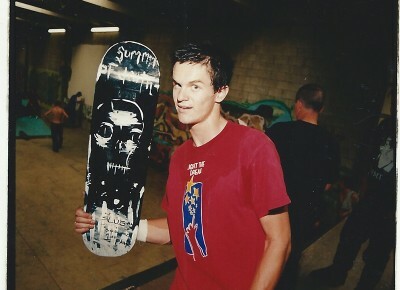 Jared Smith with his winnings. 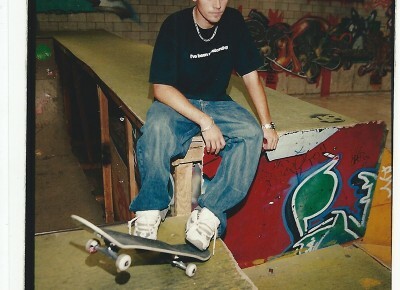 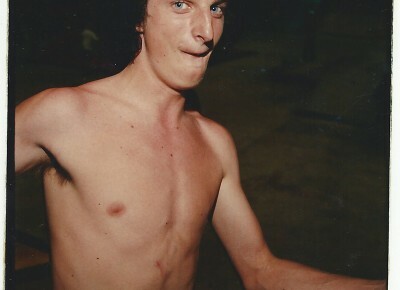 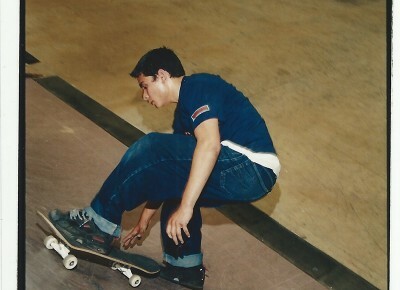 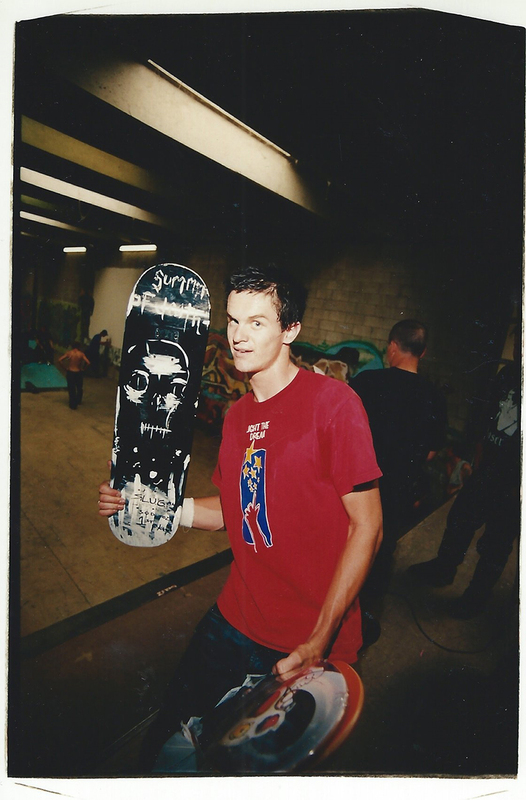 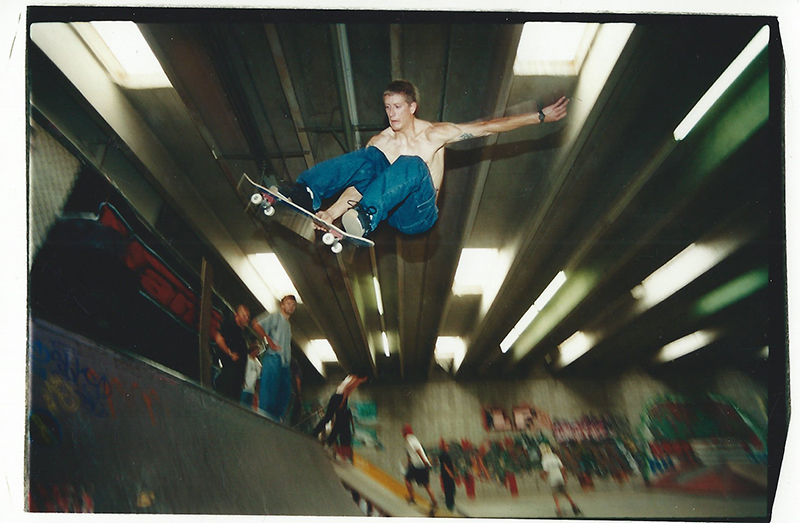 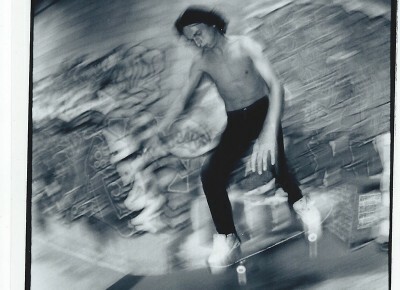 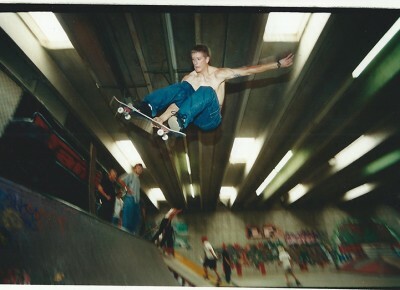 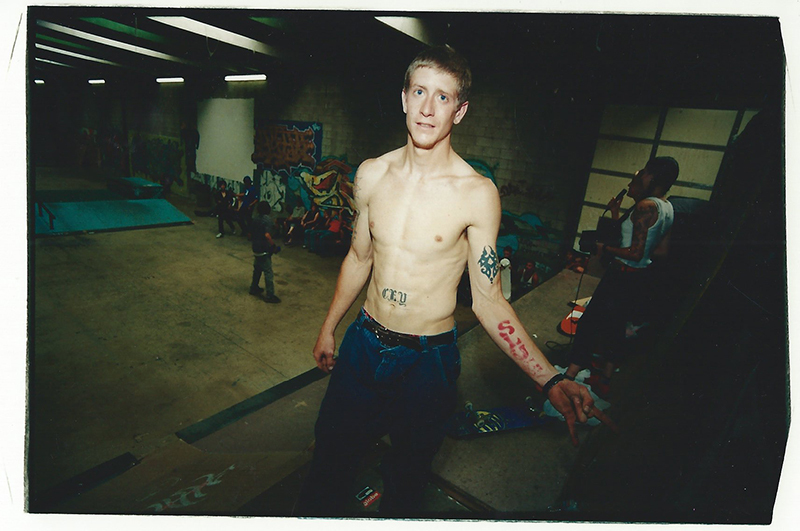 Jared Smith, Summer of Death at Connection Park 2000. 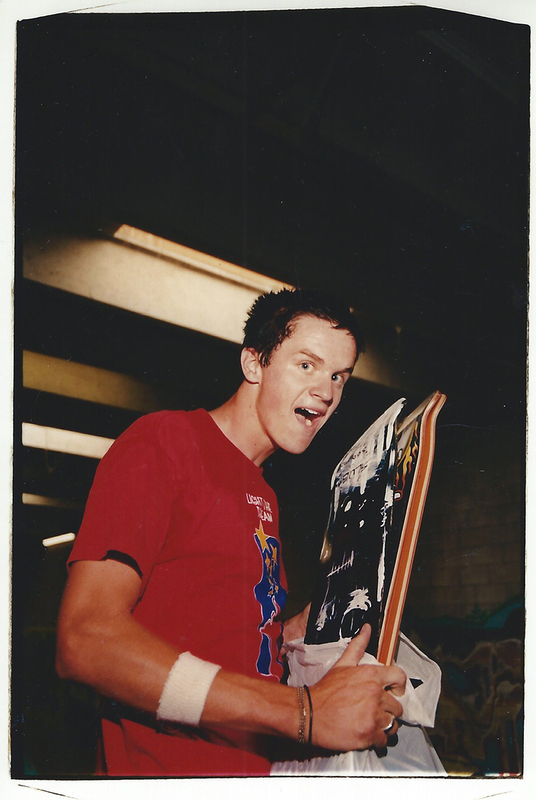 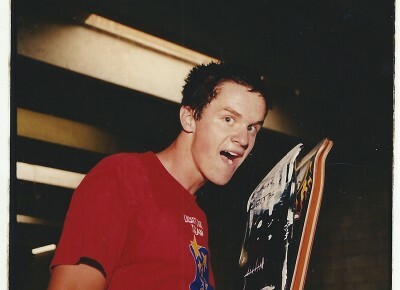 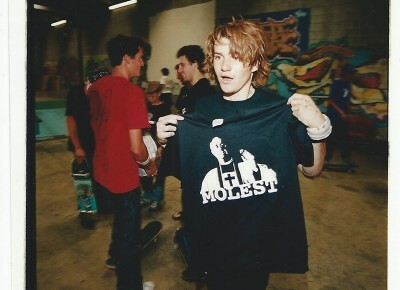 Happy and young Jared Smith. 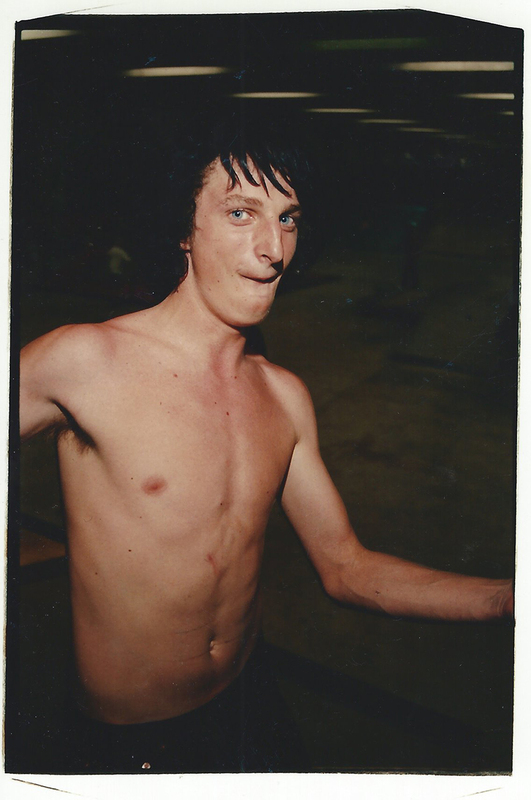 Mike Plumb A.K.A Lizard King. Young and amazing Mike Plumb. 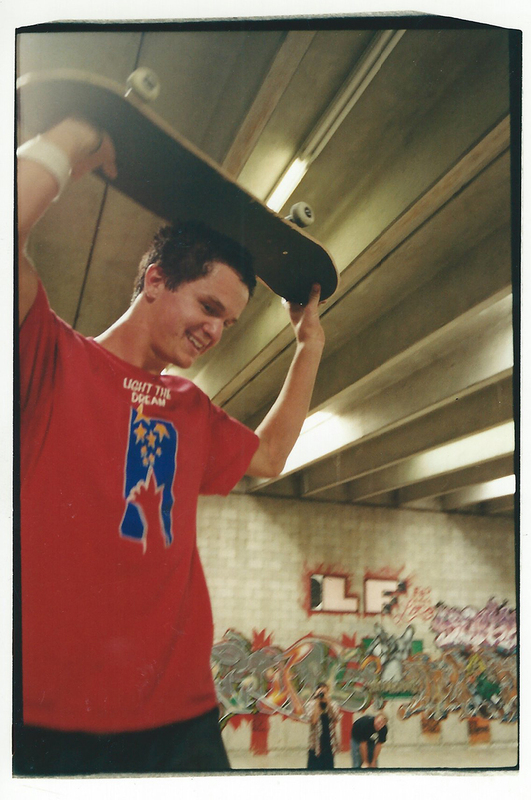 Mike Plumb A.K.A Lizard King kickflip sequence. 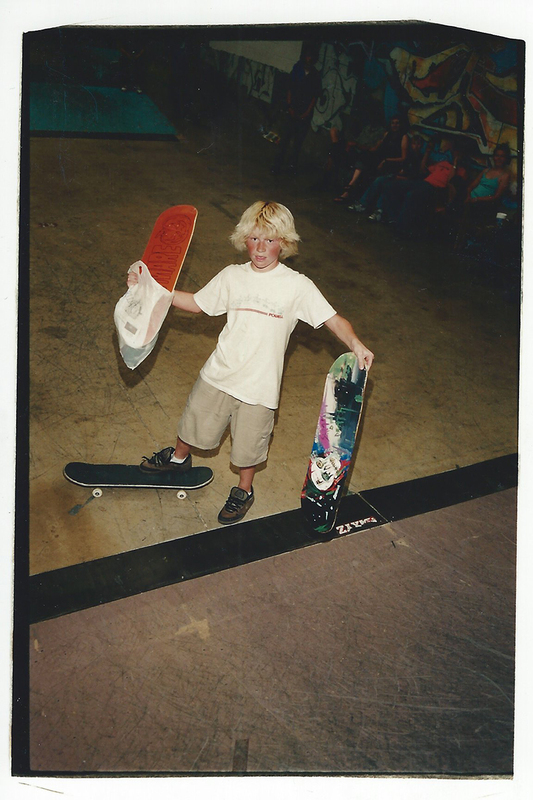 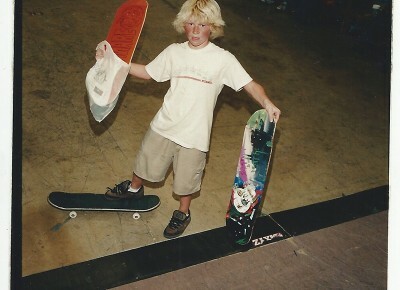 A young Oliver Buchanan shows off his new boards. 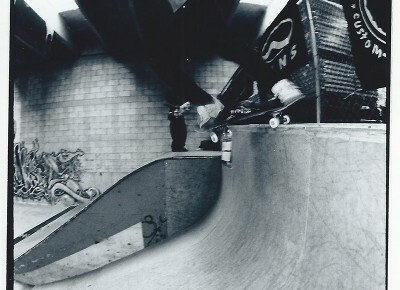 Cruising around at Connection Park, 2000. 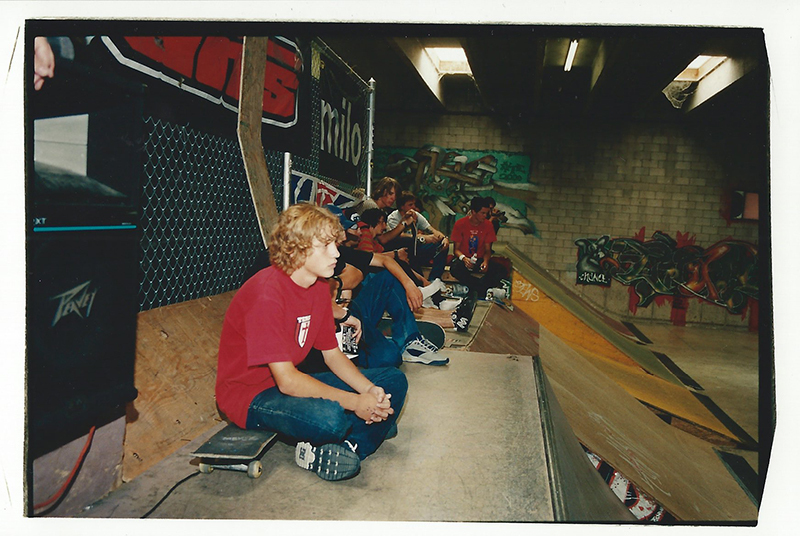 Jovi Bathemus and everybody waiting for their turn. 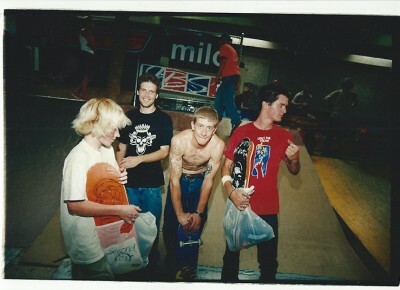 Oliver Buchanan, Mike Murdock, Jared Smith and first year S.O.D winner Chris Yourgalite, at the Connection Skate Park. 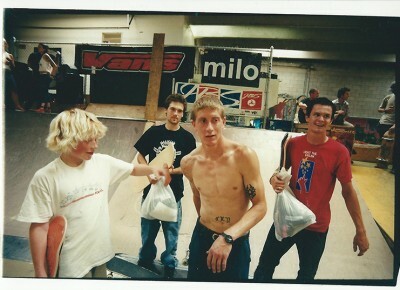 Once upon a time… group shot. 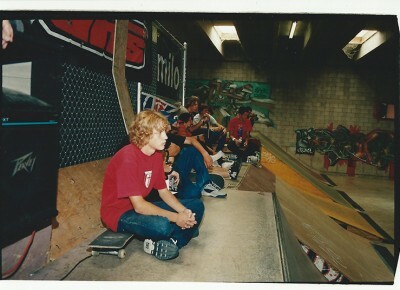 The crowd waiting for the next rider. 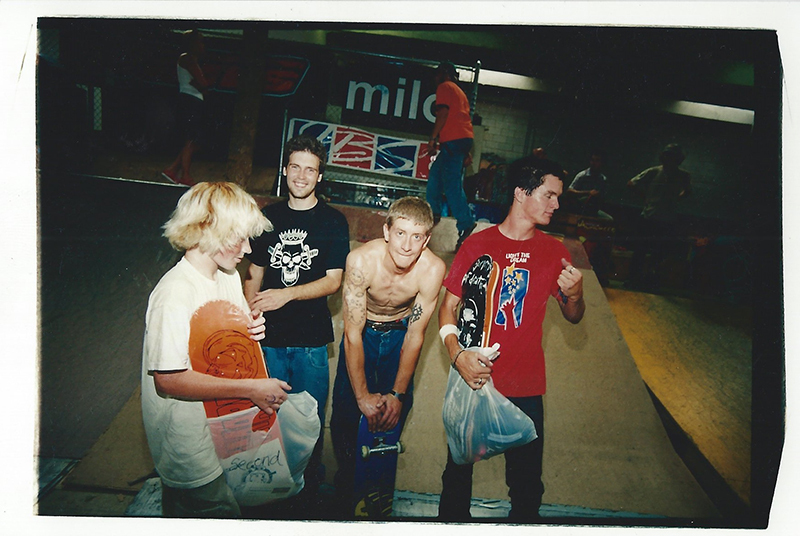 Winners of Summer of Death 2000. 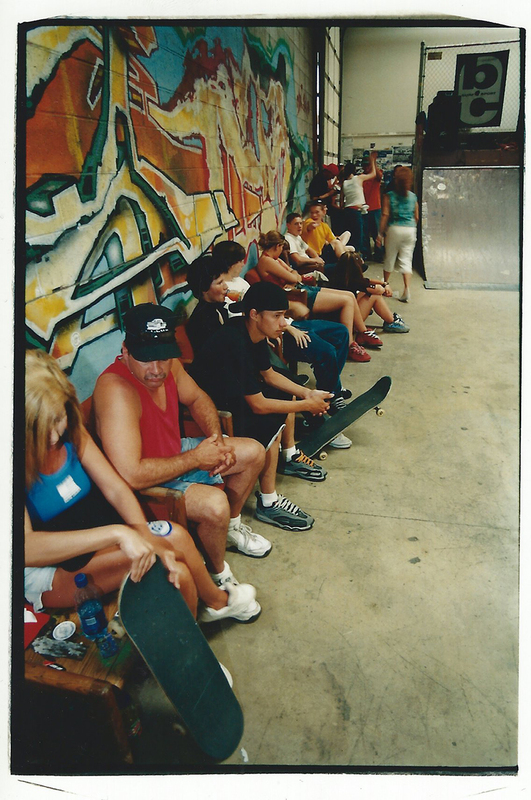 Lots of nervous and anxious parents. 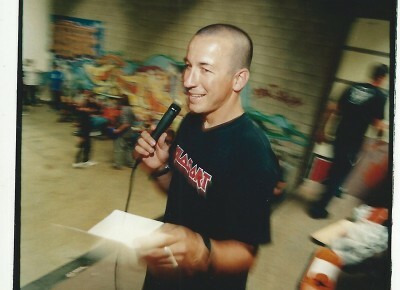 Bennie, owner of Milo Sport, getting the crowd ready. 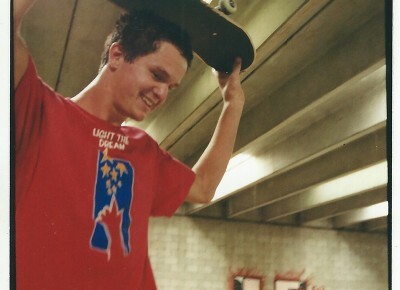 Bennie, who started it all. 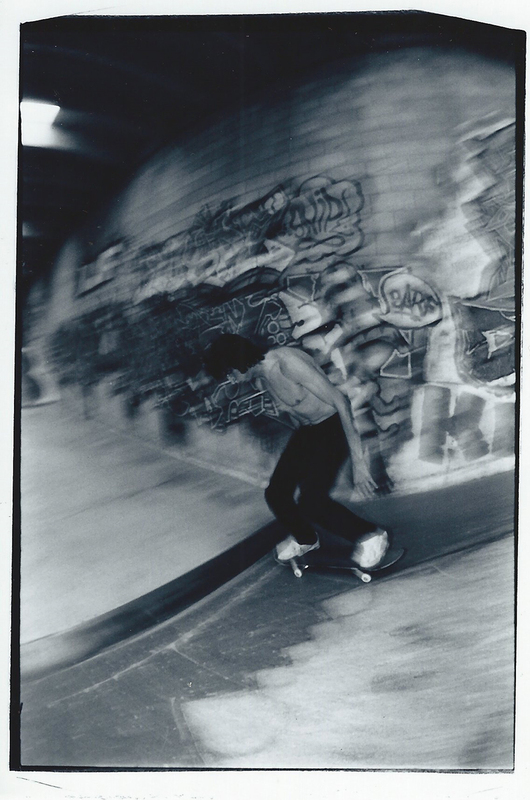 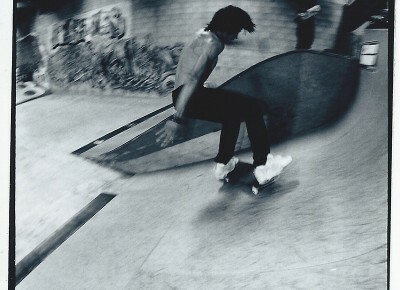 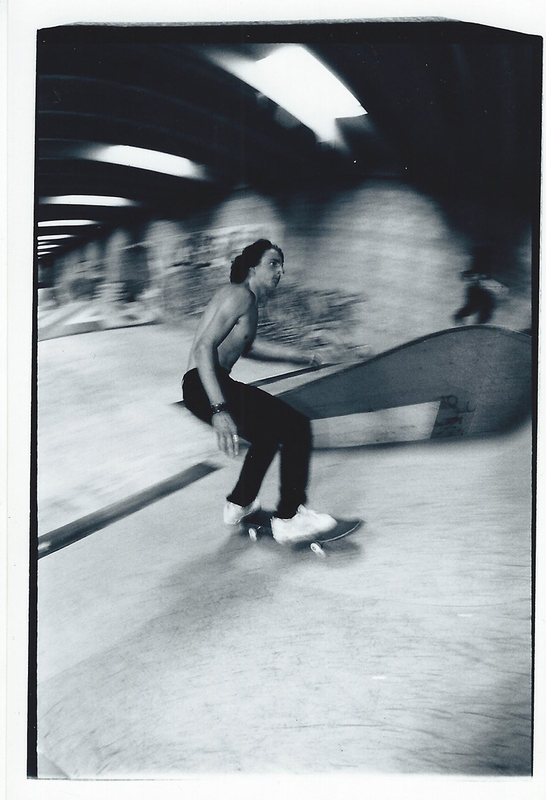 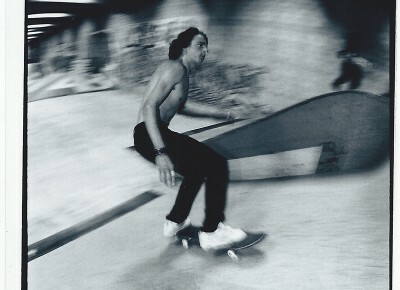 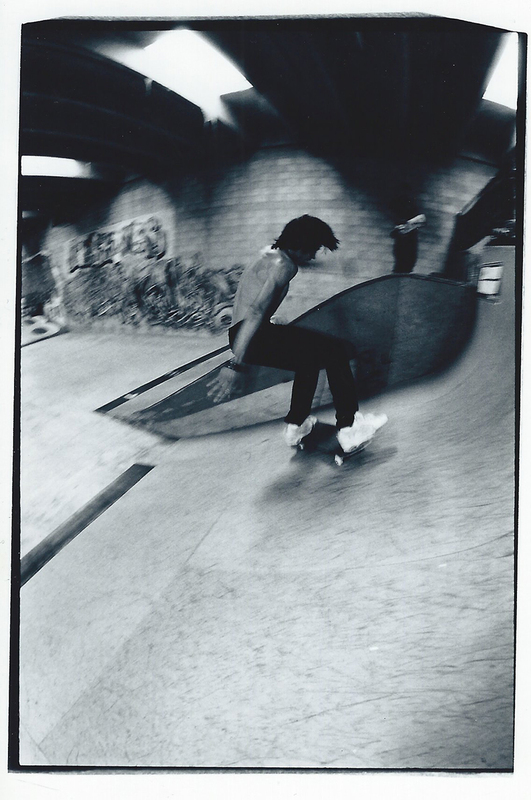 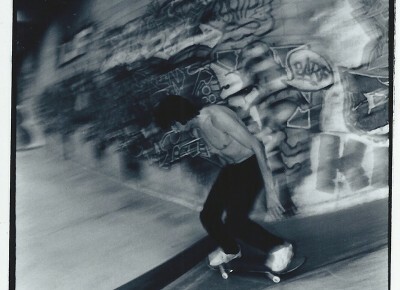 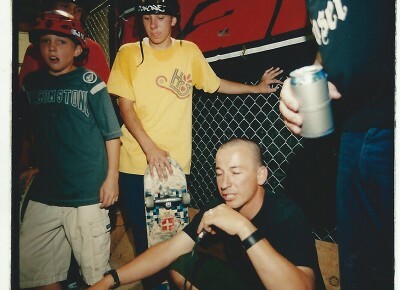 Mike Plumb A.K.A Lizard King, Summer of Death at Connection Park, 2000. 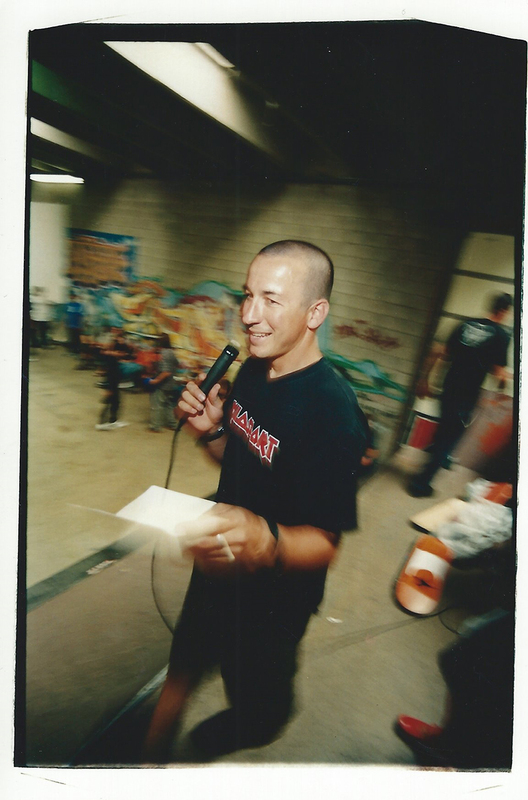 SLUG Mag has been producing the Summer of Death skateboarding contest series for 16 years straight. 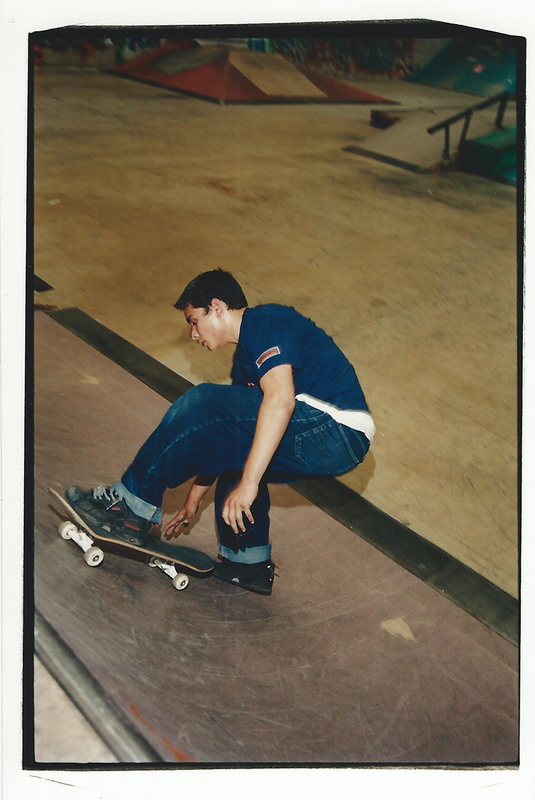 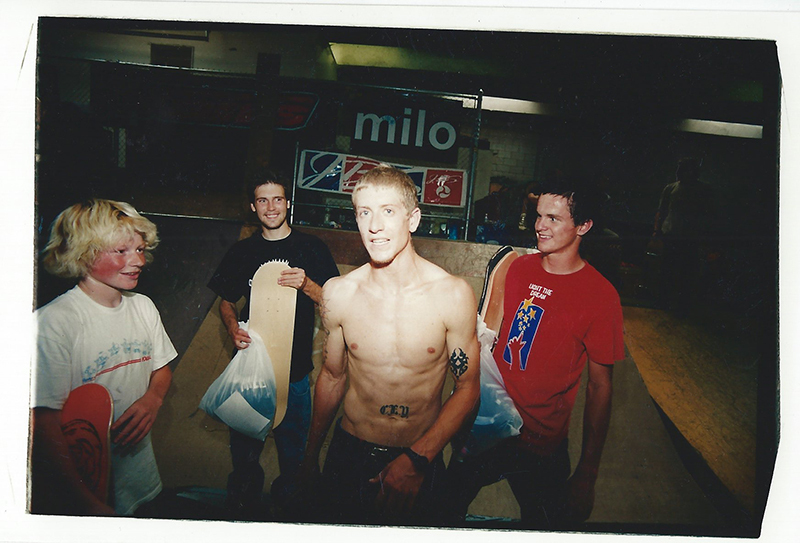 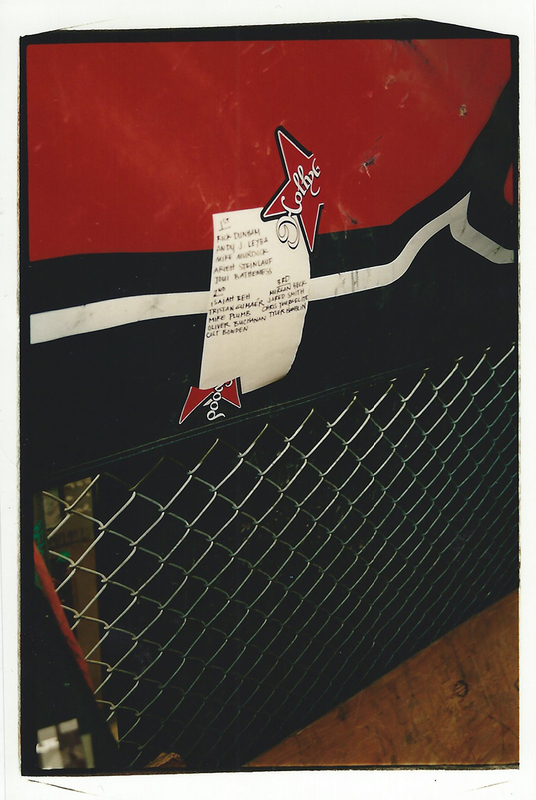 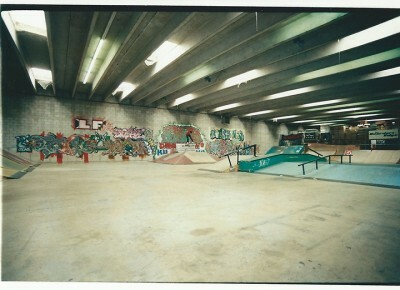 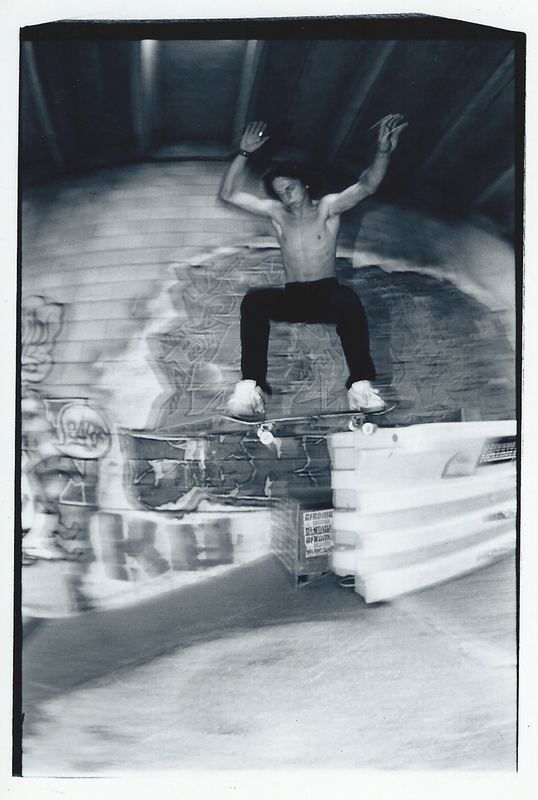 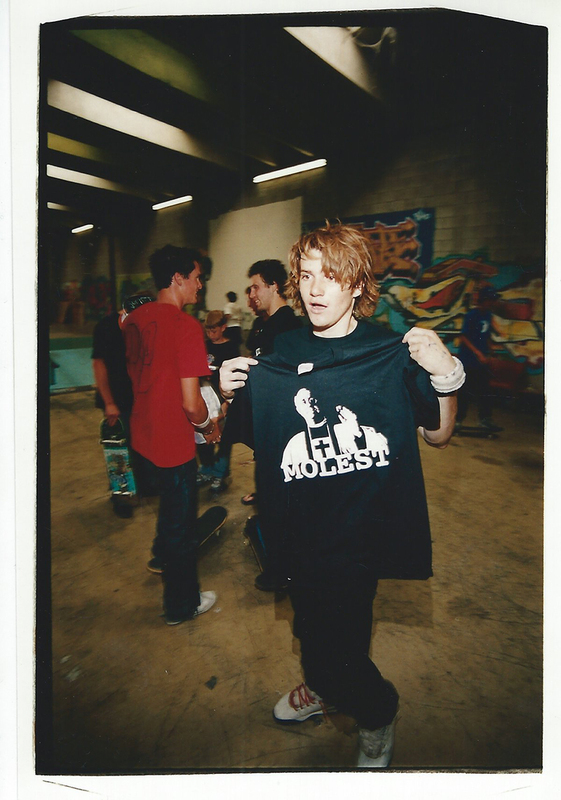 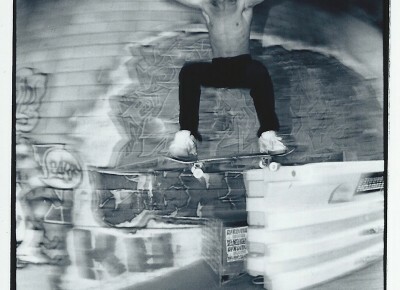 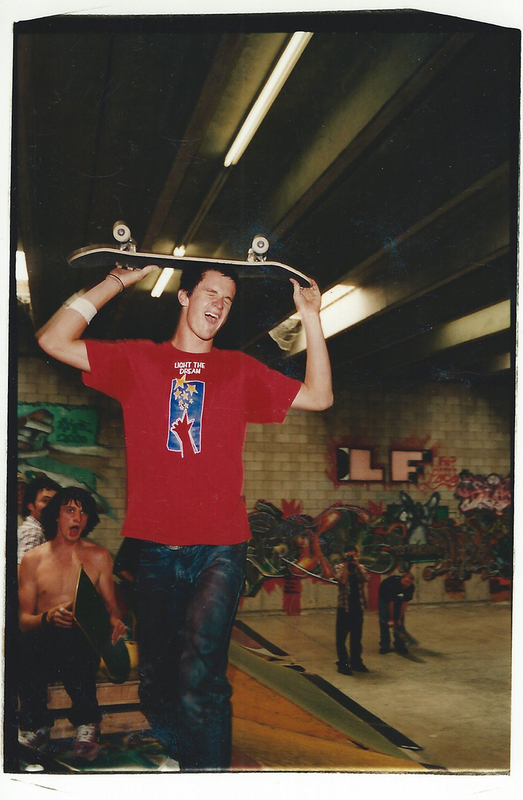 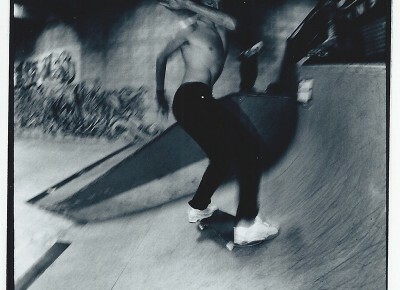 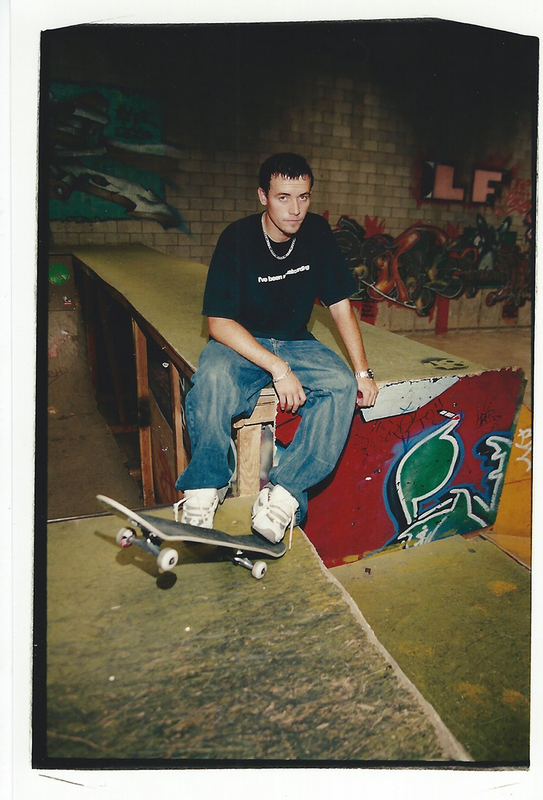 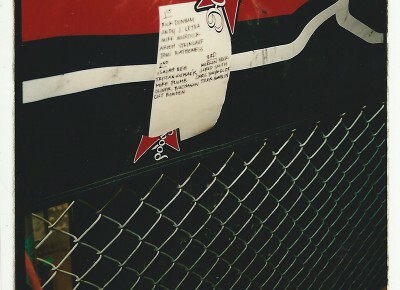 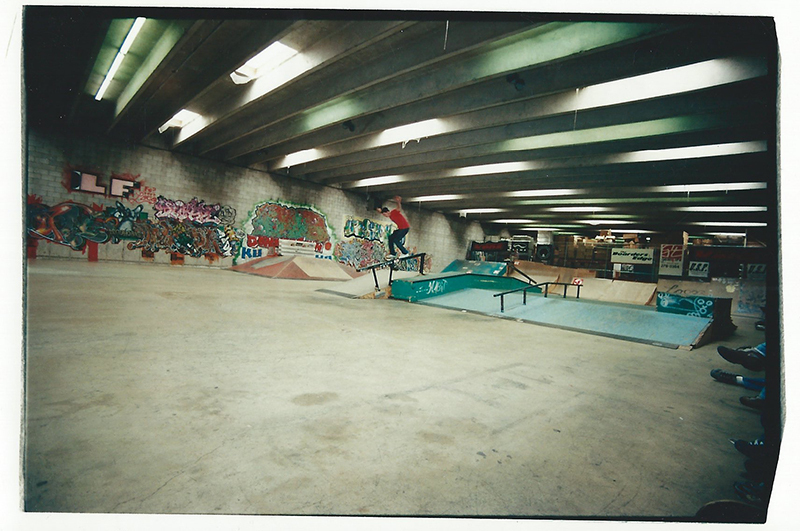 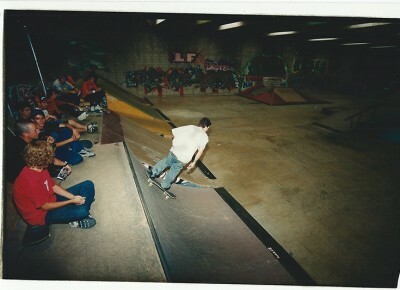 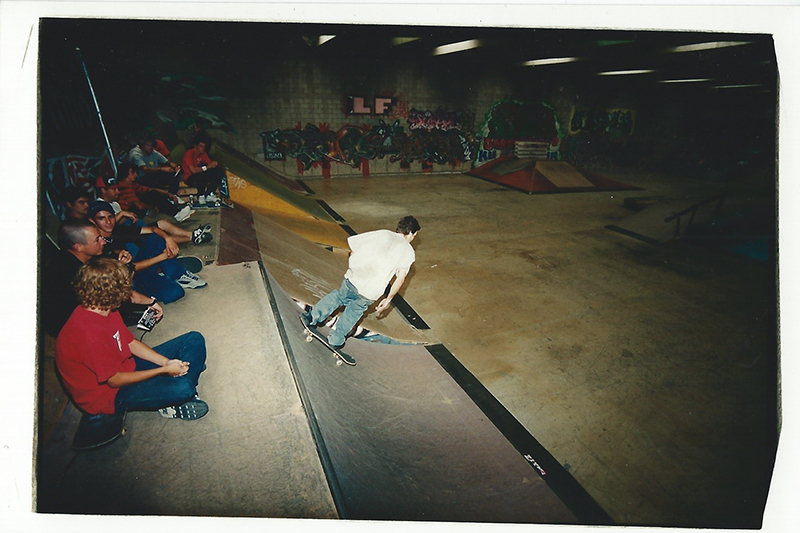 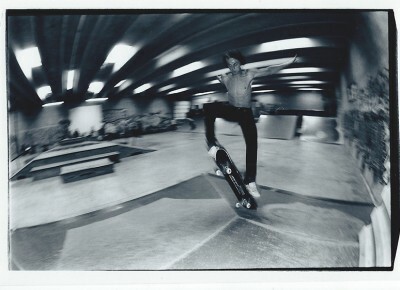 We found a box of memories with 35mm photos from our first SOD contest at Connection Skate Park (RIP) in 2000. 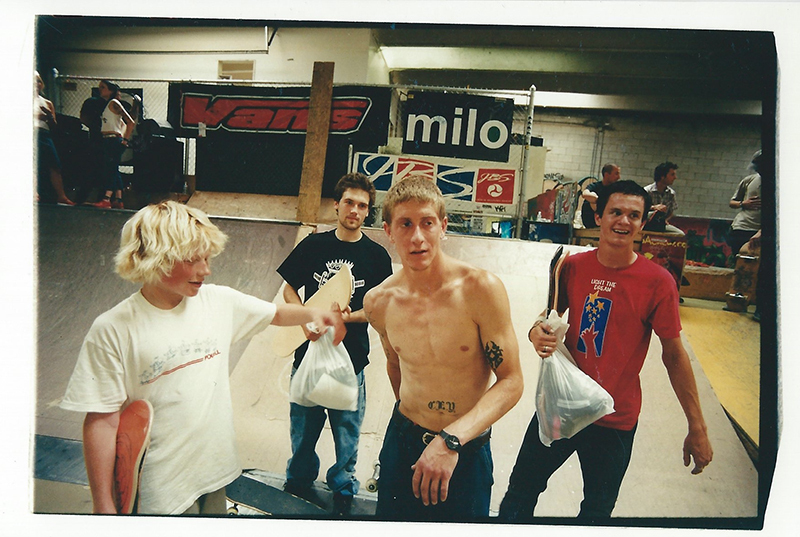 A young Oliver Buchanan, Mike Murdock, Mike Plumb, Jared Smith and Chris Yourgalite show us what Utah skateboarding is all about. 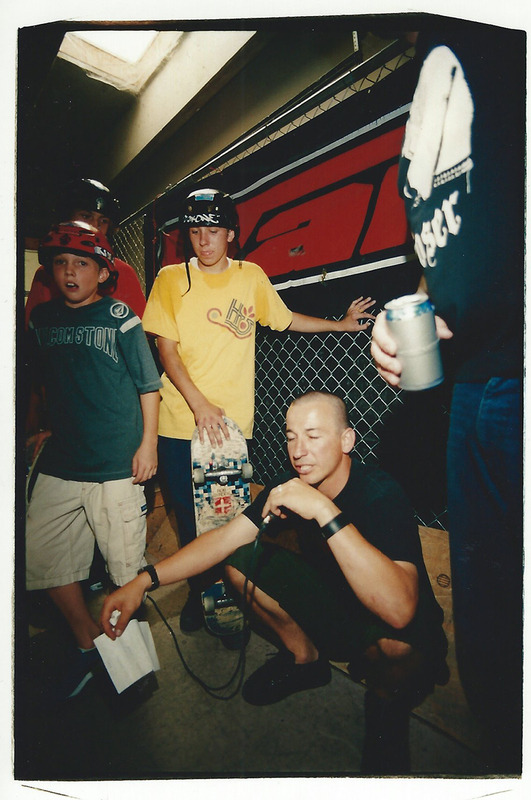 Over the past 16 years we’ve watched the Utah skate scene grow as amateurs have become professionals and skate rats have become dads. 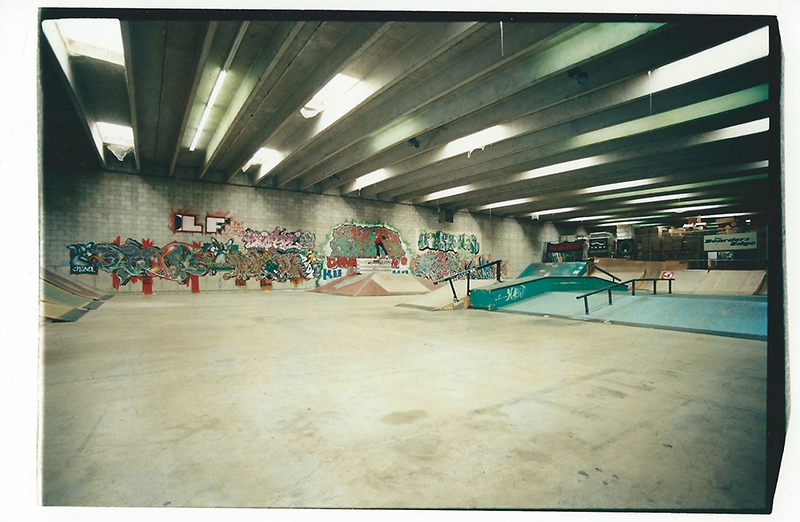 We´re stoked to still be here, providing underground contests for the current generation. 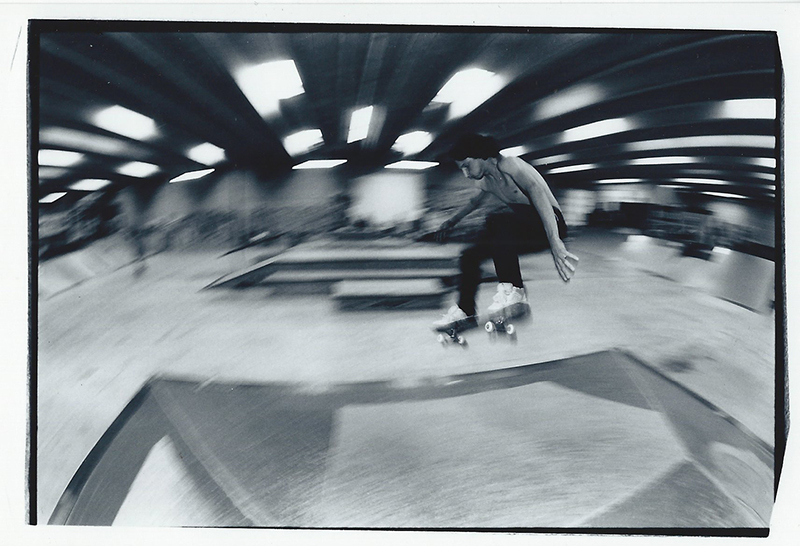 Join us at our next Summer of Death skate contest, Sept. 12.